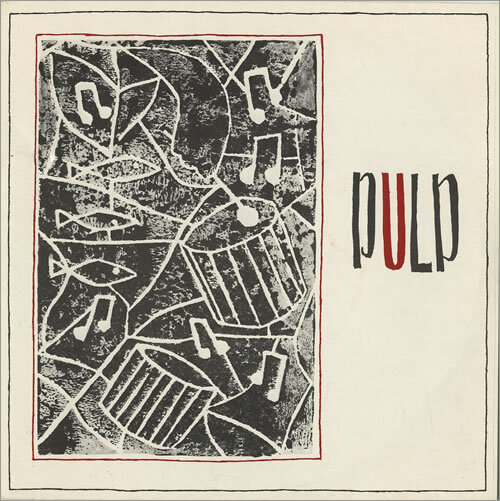 I was wondering whilst trying to fall asleep the other night why I haven’t ever looked up any Pulp videos on Youtube before. Then I remembered that I had a dvd called Hits, so what else could there be? A few seconds later, a vacuum tube in my mind sparked to life and I recalled (to myself) that Jarvis is at best pretty ambivalent about the early years, so I was excited to find a few early videos. 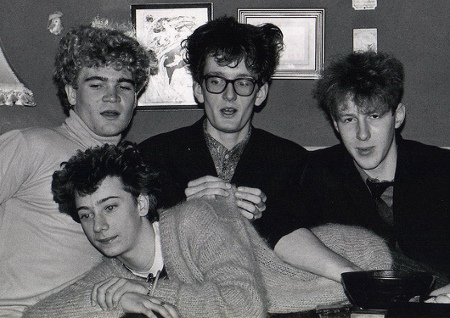 Pulp in 1982 – clockwise from top left: Jamie Pinchbeck (bass), Jarvis Cocker, Peter Dalton (guitar), and Wayne Furniss (drums). 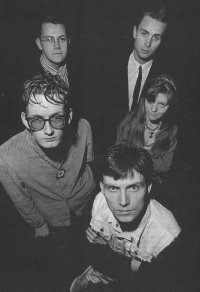 Pulp was formed in 1978 by 15-year-old Jarvis Cocker, a student at a Sheffield City Secondary School. 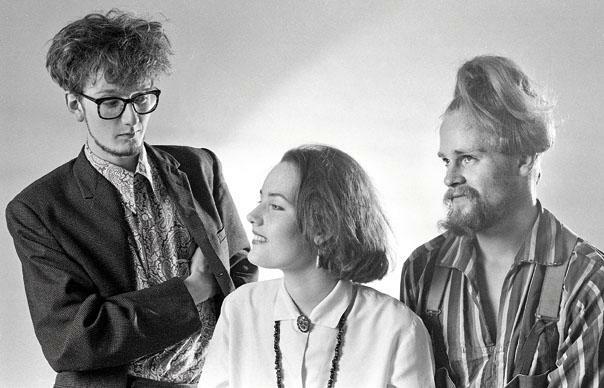 In 1980 they, amazingly, recorded a Peel Session. I only just found out that it’s available on CD, so I haven’t heard it, but it’s supposedly pretty in-line with Sheffield’s reigning synth-rock sound of the time. 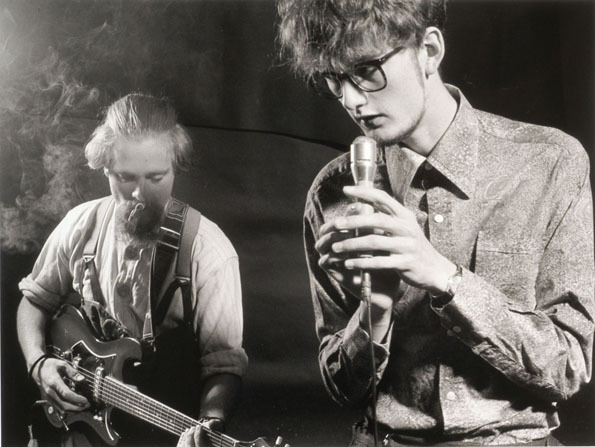 In 1982 the still ingenuous, eager, and virginal Jarvis and crew recorded It. The record reflected a change in direction toward a folky, jangly sound with wide-eyed lyrics about love and being shy all sung rather off-key but kind of managing to sound like early Leonard Cohen. 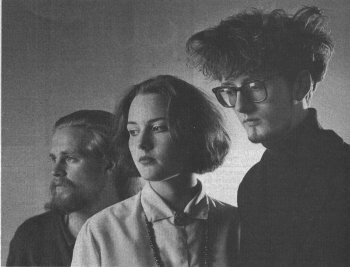 The following year saw the single “My Lighthouse. And, at the encouragement of someone at the label to record more commercial stuff in the style of Wham!, they followed it with the rare, and not half-bad Everybody’s Problem. 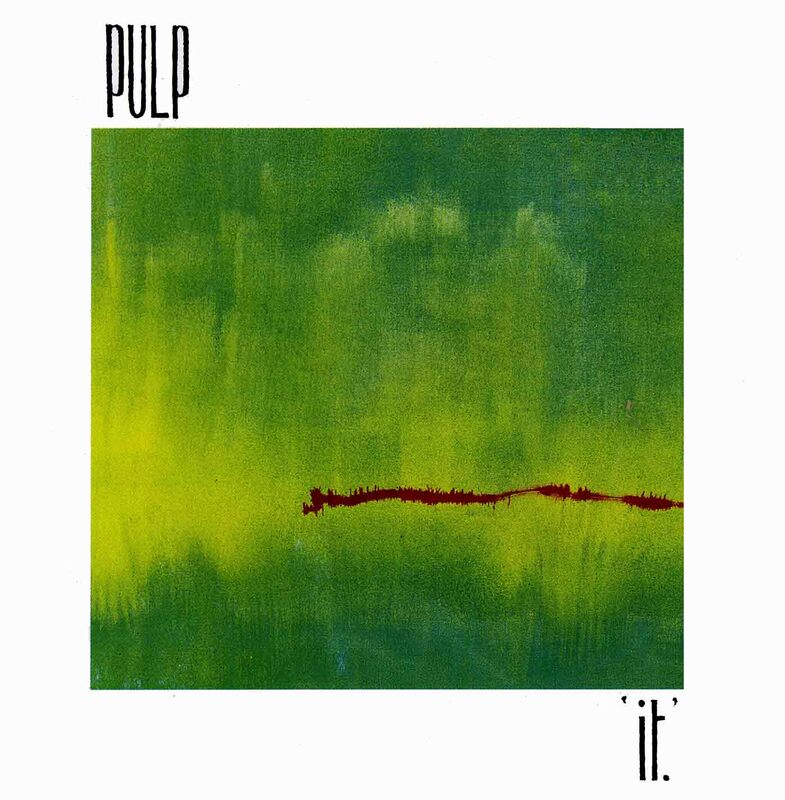 Two years later, frustrated by unfulfilled dreams of success, Jarvis grew rather gloomy and Pulp entered their “arty” phase. They released the single “Master of the Universe” and the album Freaks in 1987 to resounding commercial and critical disinterest. 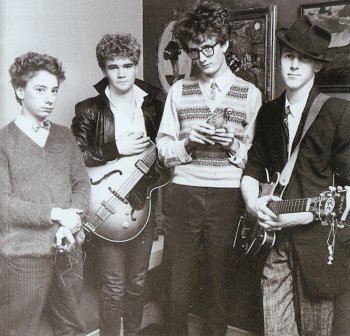 Jarvis dissolved the band and moved to London to study film. Two years later a new line-up formed. 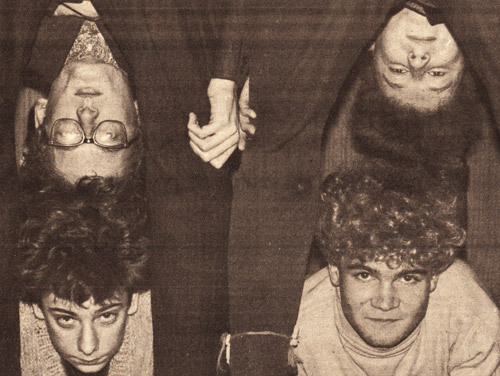 In 1989, clearly steeped in Acid House and sounding a bit like World of Twist they recorded Separations, which their label promptly released a mere three years later. 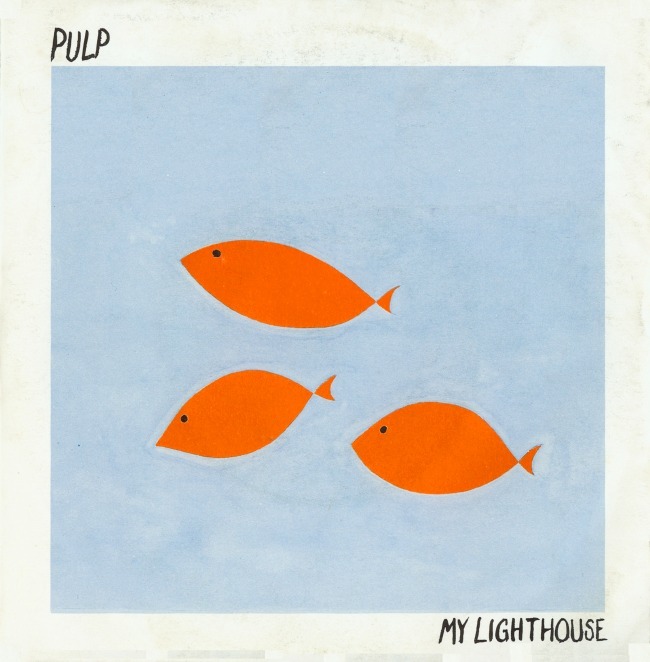 NME named “My Legendary Girlfriend” their single of the week and Pulp, having ended their relationship with Fire Records, continued with Pulp Into: The Gift Recordings. 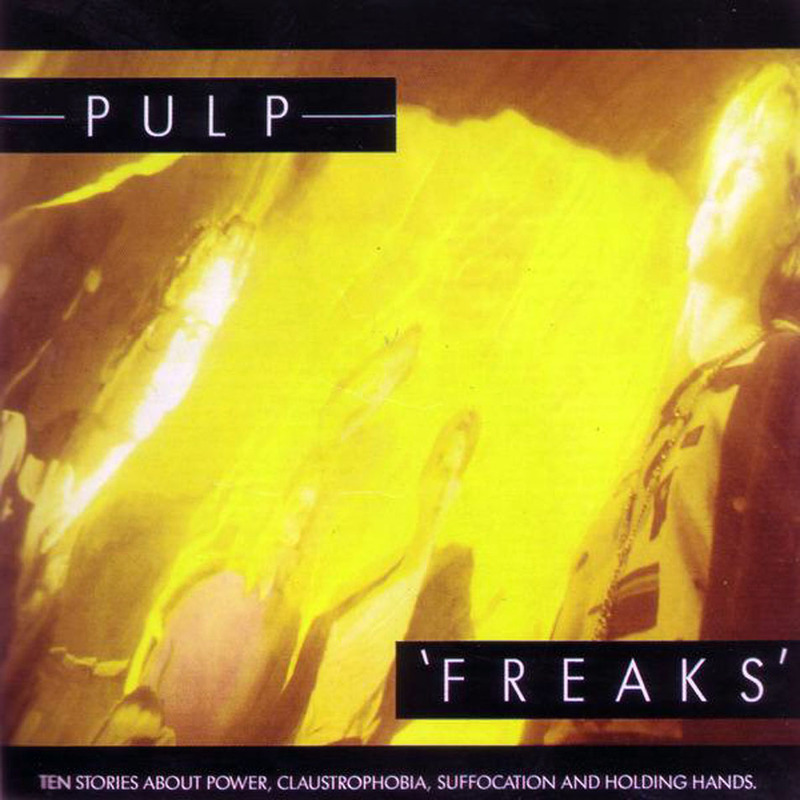 Their next record, 1994’s His ‘n’ Hers, hit #9 in the UK Charts and the All Music Guide gave 4 1/2 stars to what they erroneously described as “Pulp’s debut” when, in fact, they’d by then already released four albums and two compilations of non-album material. 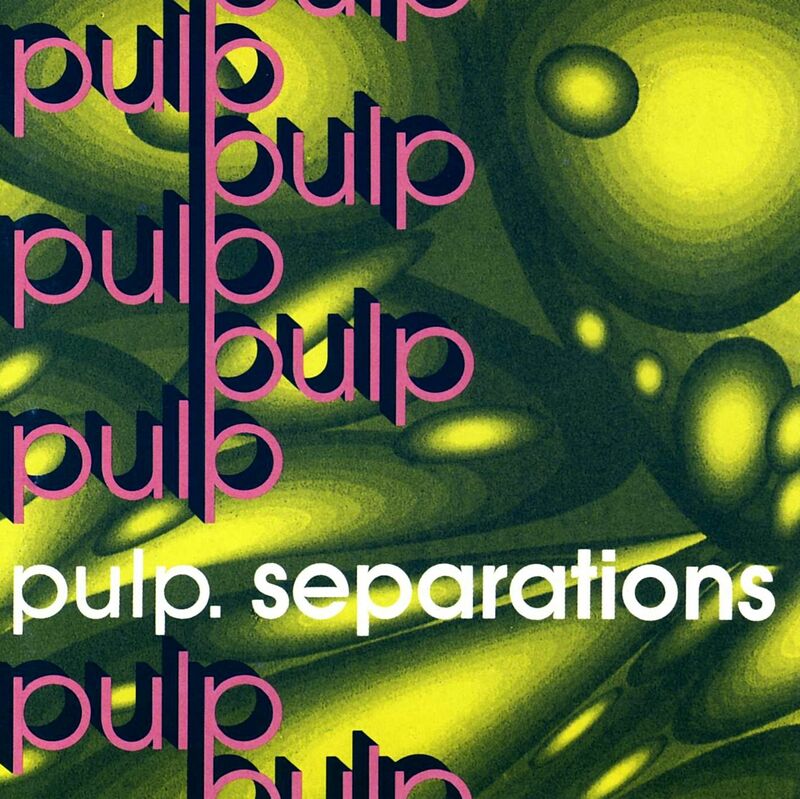 A short time later, this German-based website devoted to Pulp (the only one in existence back then in those early days of the internet becoming popular) ceased to exist, its owner disgusted with Pulp’s new, commercial turn.